It's important to stay hydrated for your body to perform all the above tasks. You can stay hydrated by drinking plenty of water. 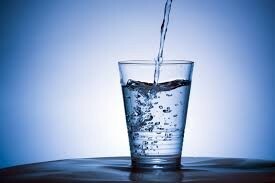 If you don't drink enough your body will become dehydrated. In some situations, it can be dangerous. Just how much do you need? before, during, and after physical activities.